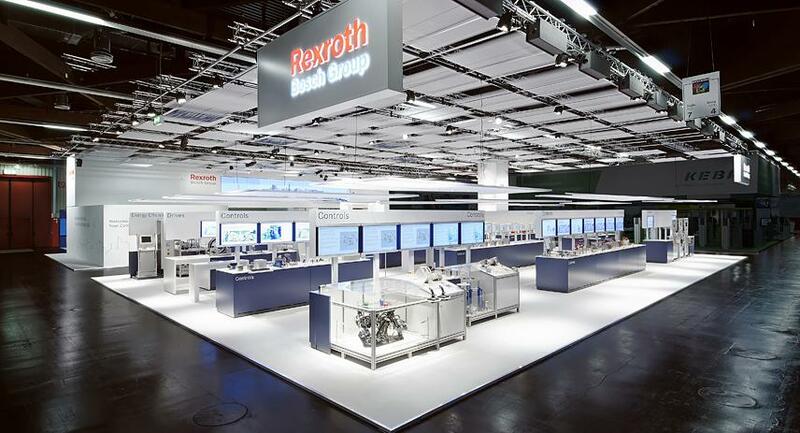 Bosch-Rexroth specializes in electric and hydraulic drives and controls for customized automation solutions. 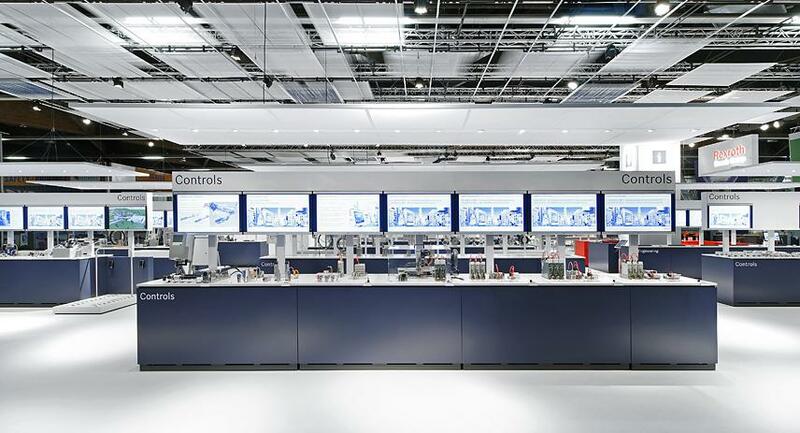 Under the motto Control City, the company’s novel trade show presentation designed by Totems was characterized by transparency, clarity and straightforward structures. 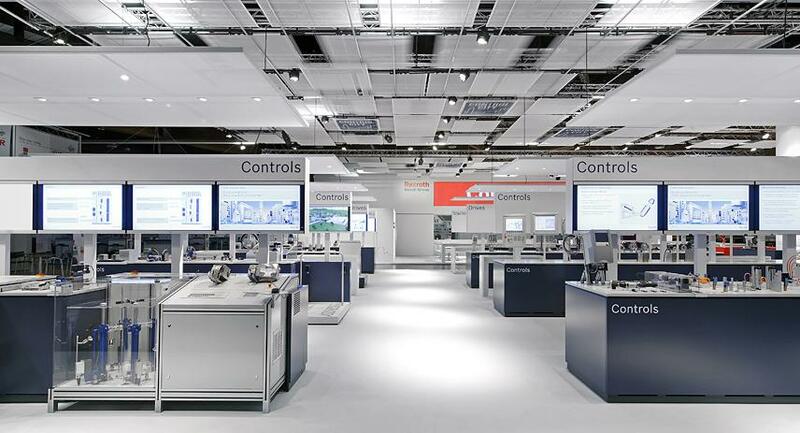 The city reflected the limitless and diverse possibilities of Bosch-Rexroths automation solutions. 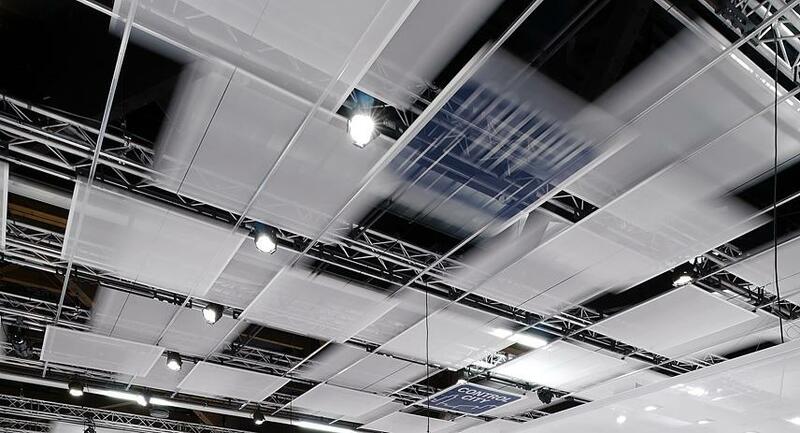 The roof was kinematic, the presentation transparent. Orientation was achieved through legible forms, clarity through a straightforward communication hierarchy.